This memorable event is your chance to show your support in the fight against cancer. 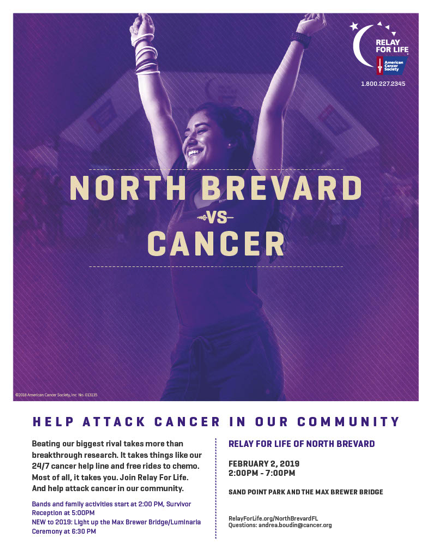 Across the country and around the world, families and friends, survivors and caregivers alike join together to raise funds for cancer research, and honor those whose lives have been touched by cancer somehow. 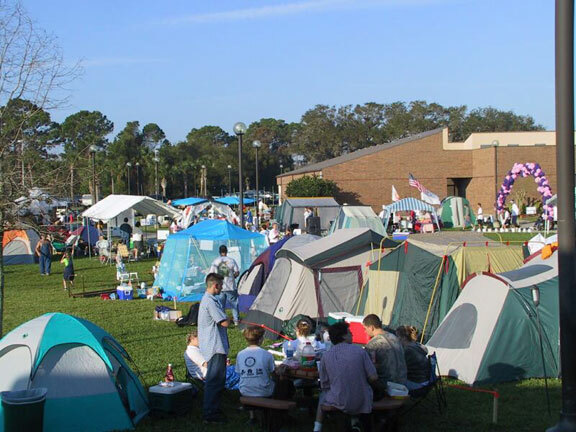 Join us at the Titusville Relay For Life to be a part of this movement! 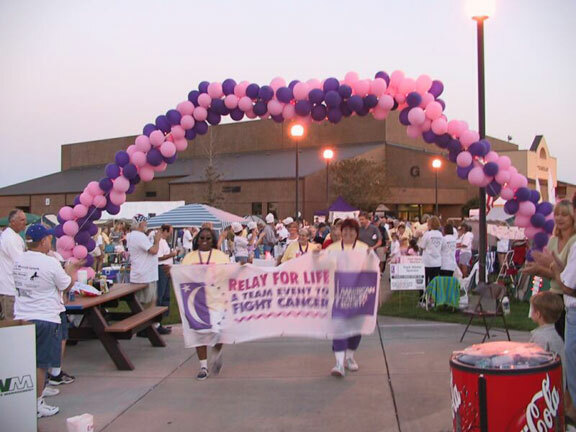 "Relay For Life is a life-changing event that gives everyone in communities across the globe a chance to celebrate the lives of people who have battled cancer, remember loved ones lost, and fight back against the disease. At Relay, teams of people camp out at a local high school, park, or fairground and take turns walking or running around a track or path. Click on the picture for an enlargement. Use the BACK button of your Browser to return here. 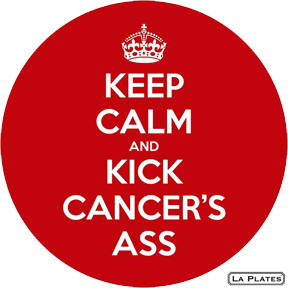 WE'RE ON A MISSION TO SAVE LIVES, CELEBRATE LIVES AND LEAD THE FIGHT FOR A WORLD WITHOUT CANCER!